Atlantarapper T.I. has been released from a federal prison in Arkansas and is headed to a halfway house in Georgia. A lawyer for T.I. said the rapper was released Tuesday morning. 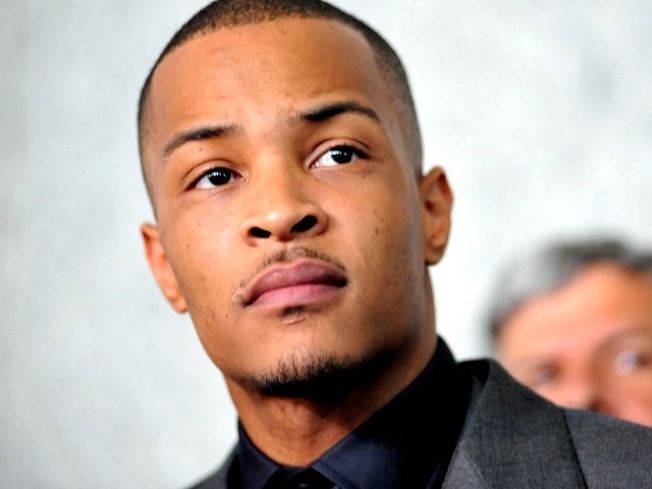 T.I., whose real name is Clifford Harris Jr., last May began serving his sentence of a year and a day for illegal firearms possession and possessing a gun as a convicted felon. Steve Sadow said his client was expected to report to Dismas Charities halfway house in Atlanta on Tuesday night and will be there for up to three months. Sadow said Harris "did his very best to adjust to his circumstances" in prison and knew he had to pay for his crime. He said Harris was most looking forward to getting back to his family and being as productive as he can be.